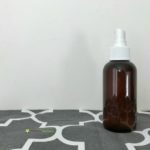 How to Make a Natural Air Freshener Spray That Actually Smells Nice! 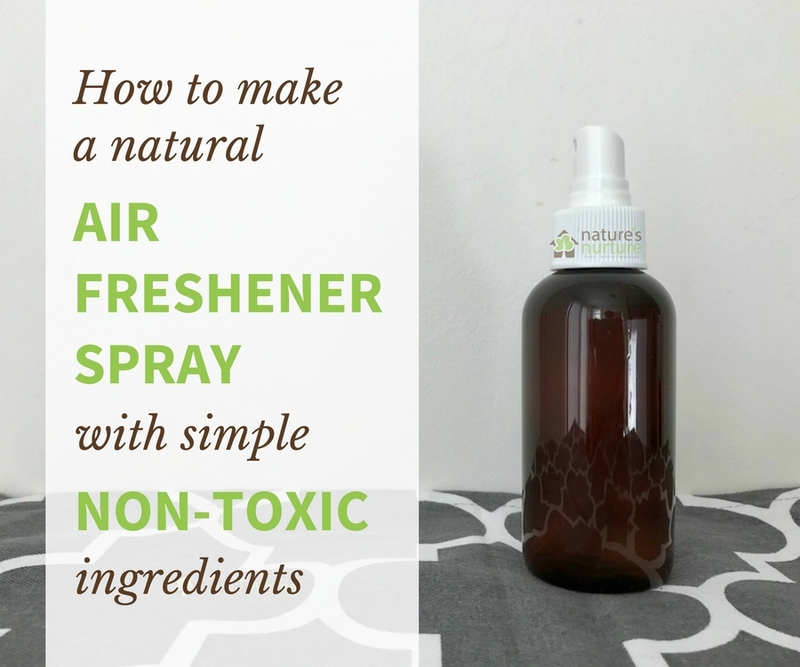 Make your own natural air freshener spray with simple, non-toxic ingredients. 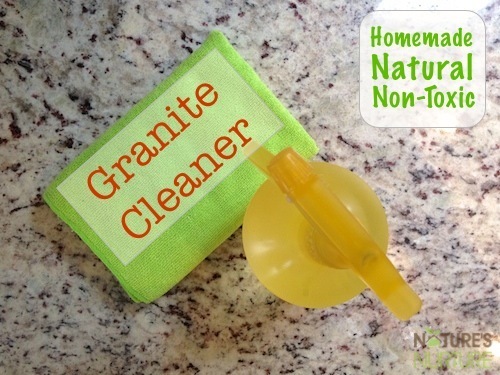 A much safer alternative to the harmful chemicals found in regular air fresheners! Fresh Linen. Country Apple. Cinnamon Delight. Sound familiar? These are, of course, a few of the names for the so called “refreshing” and “aromatic” scents that greet your senses as you make your way down the air freshener aisle at the store. And depending on your sensitivities, you’re either strolling along slowly, taking in all the wonderful scents, and deciding which new scent will soon grace the air in your beautiful home. 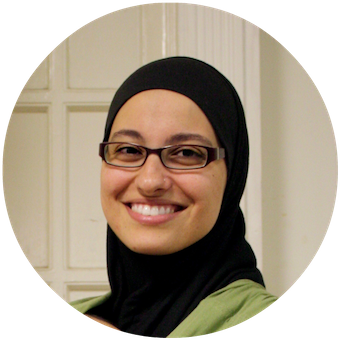 Because once I learned about the harmful effects of these artificial fragrances and air fresheners – about what they’re doing to our bodies and the precious air we breathe – I ditched them for good. But there was one problem: I actually liked having a pleasant, comforting scent in my home. I just didn’t want those toxic chemicals floating around in the air we breathed – especially my young children. For a while, I thought I was just stuck with a plain, boring, unexciting smell in the house (or the smell of the last meal I cooked!). 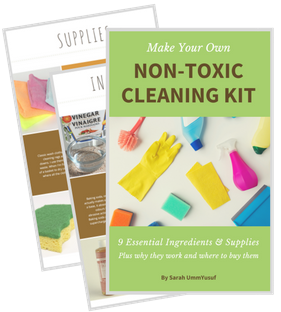 I tried to accept the idea that a non-toxic home was a completely scent-free home (and for some, it has to be), but I just couldn’t do it. I knew there had to be a way. And so began my search for a natural air freshener spray. 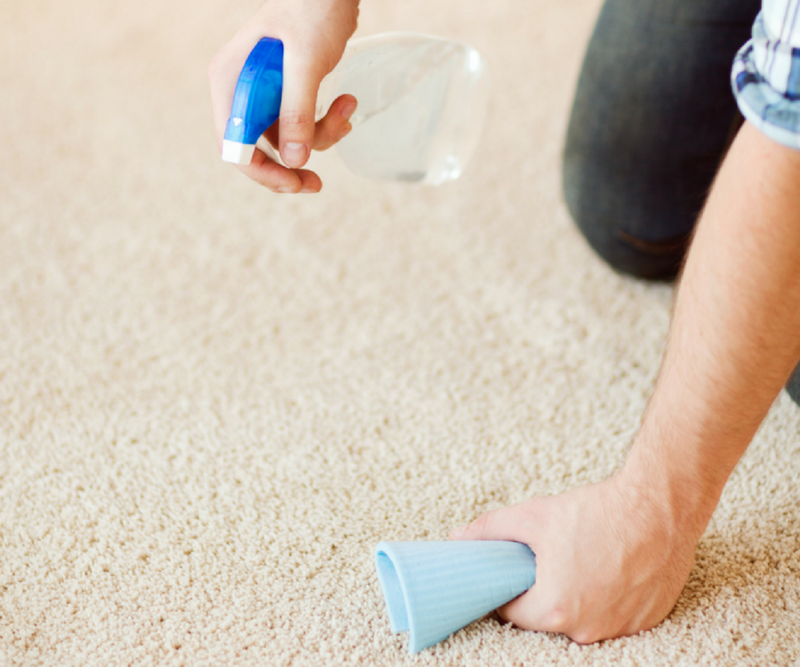 Thankfully, there are ways to naturally, safely, and effectively freshen the air in our homes without resorting to allergy-inducing or cancer-causing chemicals. 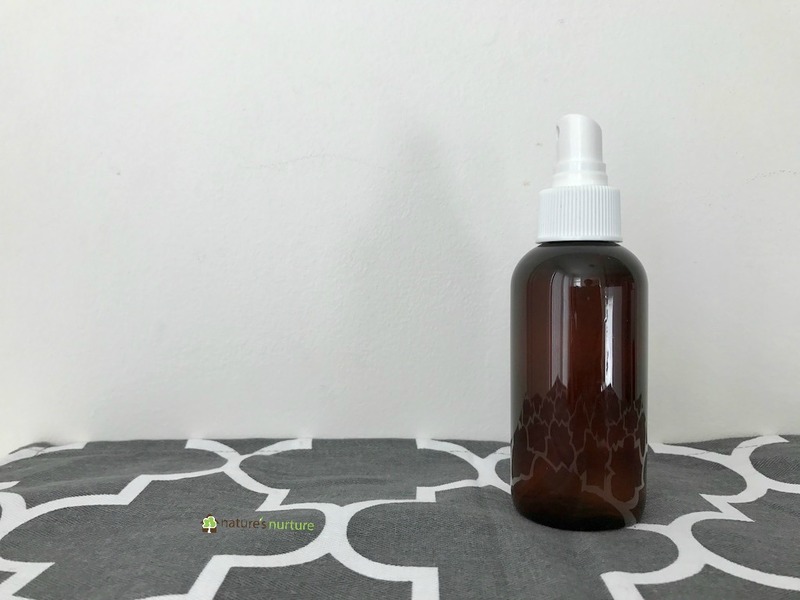 Ditch the toxic air fresheners, and make a DIY air freshener spray with a natural ingredients. 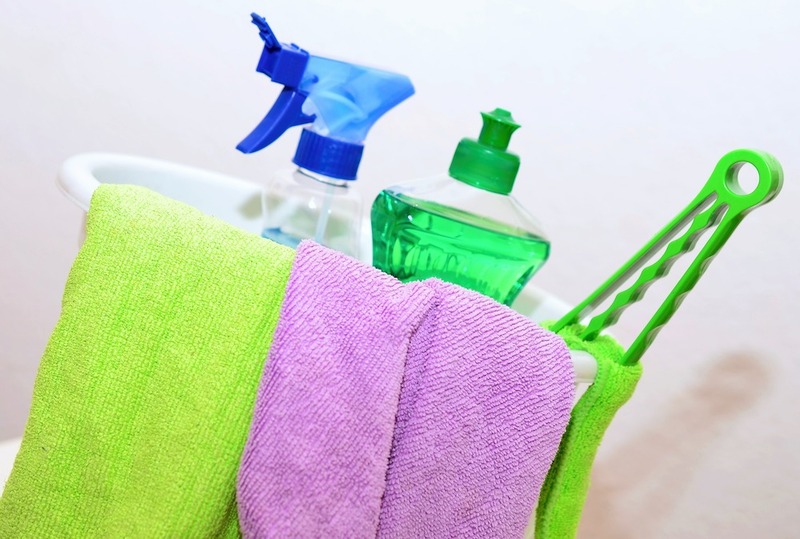 Add witch hazel or rubbing alcohol to the spray bottle. Add your essential oils of choice. 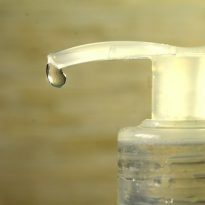 Swirl the bottle about 10 times to combine oils with witch hazel. Top off with water, leaving a little room at the top for shaking. Shake well, and spray into the air. Distilled water is purified of all impurities, so it will last longer. You can also use filtered tap water, but if it starts to smell "off" then just toss it and make a new batch. Do not spray directly on fabrics. Use caution around children, pets, and pregnant women. 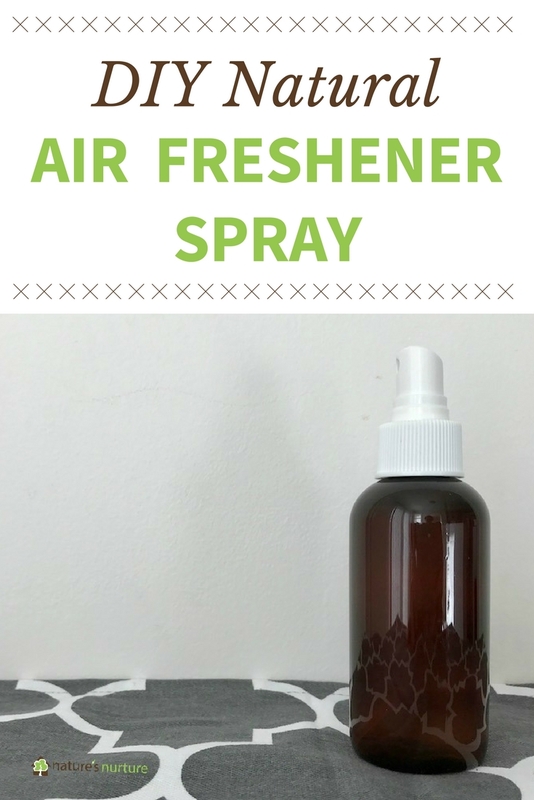 Use this natural air freshener spray like you would with any store bought spray – just a few sprays into the air. 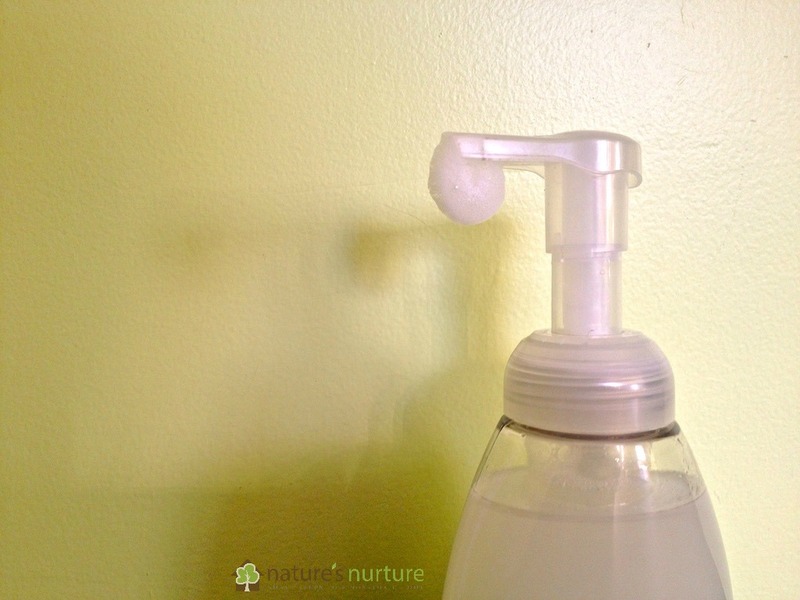 I like to keep a bottle in each bathroom, and then another in the living room/entryway for a quick freshening up when needed. 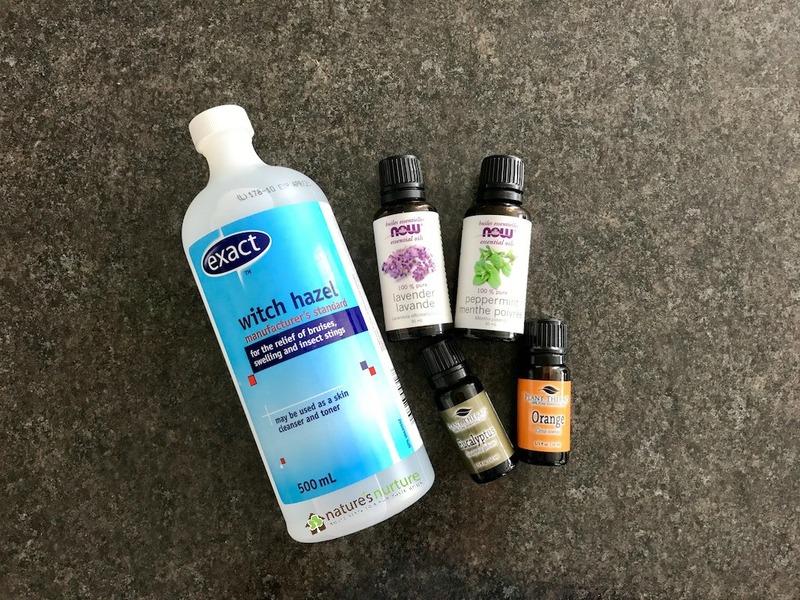 The witch hazel or alcohol serves two purposes: it helps mix the essential oils into the solution (because oil and water don’t mix), and it disperses the mixture into the air and helps it evaporate more quickly. My two favorite scents that work pretty much anywhere are orange (sweet, energizing, uplifting) and lavender (floral, calming, relaxing). 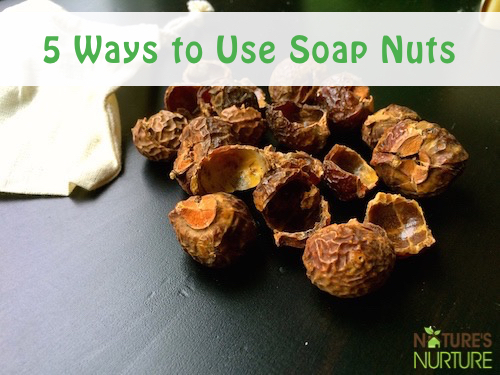 Use them separately or together, or in combination with other oils like vanilla, peppermint, rosemary, clove, etc. 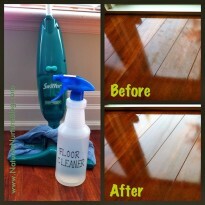 Do not spray this directly on fabrics, as the oils may leave spots on your clothes or furniture. 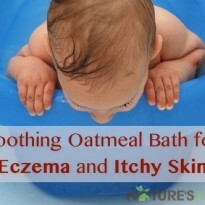 As with all products containing essential oils, use caution around children, pets, and pregnant women. If you’re new to essential oils, a good brand to start with is NOW Foods. Most health food stores carry NOW oils, but I usually get them at Amazon.com. I also love Plant Therapy oils, which you can buy from Amazon.com or their website. Can you make this without the essential oils? YES! You can actually skip the witch hazel and the essential oils, and just use some pure extracts like vanilla, orange, or lemon – as long as they’ve been extracted with an alcohol (as opposed to a non-alcoholic extract which uses glycerin). Make sure you’re using an organic extract like this one from Simply Organic, which has no additives – just vanilla and alcohol. 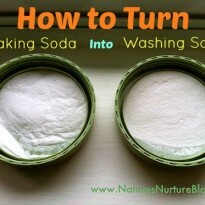 A good base recipe for this is 4oz (distilled) water + 2 tablespoons vanilla extract. Good news – we CAN have a naturally-scented home without exposing ourselves to the harsh chemicals in conventional air fresheners. Next Post Best DIY Face Masks for Every Skin Type! I have used a quarter cup of any cheap vodka, 10 drops of essential oil, and fill rest of regular sized spray bottle with water. This does a good job in bathrooms. I find that we have a strange idea about odours – I don’t mean bathroom odours but kitchen ones. Back in the day the odours from food was considered good! In the old movies you see people coming into the home and noticing the good smells from Mum in the kitchen cooking dinner. But now we think food smells are bad!! I know people who will never eat bacon because they think it smells up the house! That’s pretty sad. As well, most of food odours from frying, for example, can be eliminated by wiping any fat in pan and soaking in hot water with any natural soap – like dish soap from soap nuts – and wiping the stove down with vinegar. Great tips, Barbara! I agree, nowadays, smells from home cooked meals are too strong for some people, and yet it’s totally acceptable to spray all kinds of artificial scents in the air. Kind of ironic! thanks for this great info. i will be making this up today. Hey Cynthia, sorry it wasn’t clear at all in the post, so I’m updating it. But you would actually use some water ( distilled is best for long storage, or just filtered water is fine in the mean time). About 4 oz water + 2 tablespoons of vanilla extract. And then shake well before using. Oh and the spray bottle is from here. I would like to use my fresh lavender flowers that I grow in my garden for air freshener. Any suggestions? 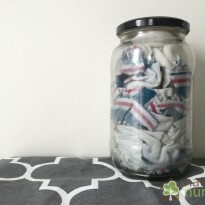 Hey Mary, there are a couple good ideas here in this post for using fresh flowers. Hope that helps! Is it okay if we are using this air freshener for daily purpose? Because, by spraying this our home will get freshened up with a pleasant fragrance. No, coconut oil is not an essential oil. Essential oils are distilled from plants, so they’re very fragrant, concentrated, and contain the natural therapeutic properties of the plant. Thank you so much for this. When making your air freshener does it need to be in a dark glass bottle or is dark plastic ok? Dark plastic is ok. I like to use PET plastic because it’s safer and doesn’t affect the oils.